$500 PRICE CUT AGAIN! 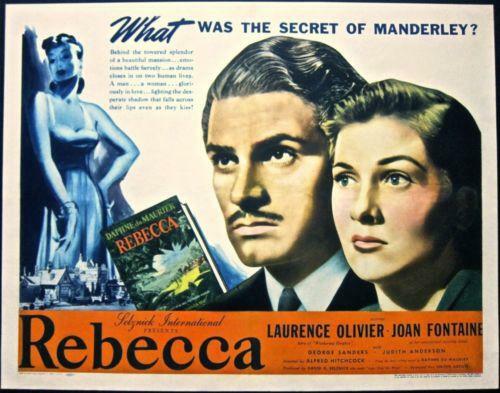 REBECCA '40 1/2 SH OLIVIER HITCHCOCK BEST PIC 1940! $500 PRICE CUT AGAIN! 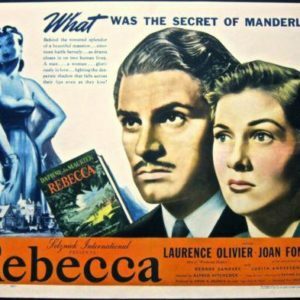 REBECCA ’40 1/2 SH OLIVIER HITCHCOCK BEST PIC 1940!